Looking for a delicious way to warm up? 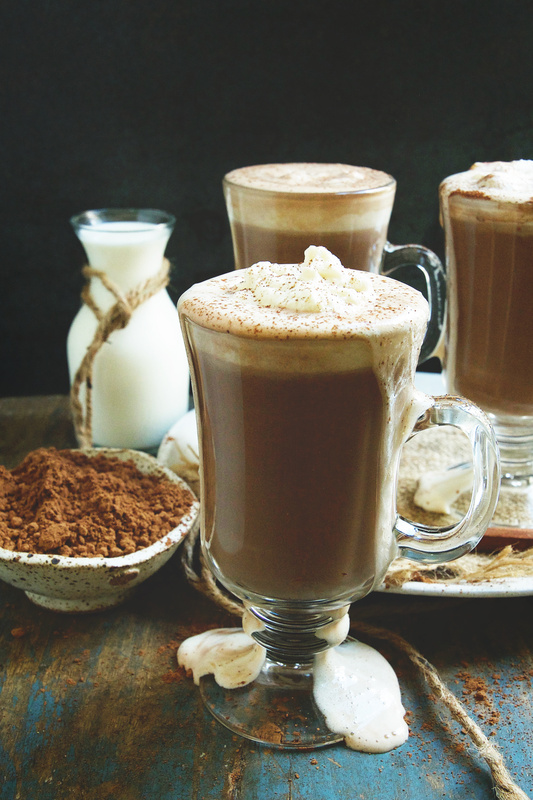 This hot chocolate will fit the bill! It’s loaded with chocolate flavor and has a luxurious texture that just can’t be found in a packet. Best of all, if you eat low-carb, you probably have all of the ingredients you need on hand. If not, you’ll be able to find them in almost any grocery store. In addition, this recipe can be made in just a few minutes. No need for a long wait to satisfy that chocolate craving! This recipe is based off of a recipe my mother would make years ago if we happened to run out of hot chocolate mix. Of course, she used sugar and whole milk, so it wasn’t low-carb. 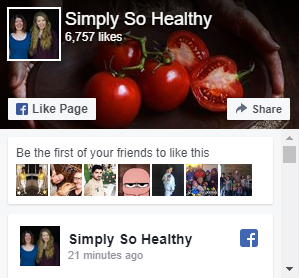 Instead of using sugar, I used one of my favorite sweeteners. 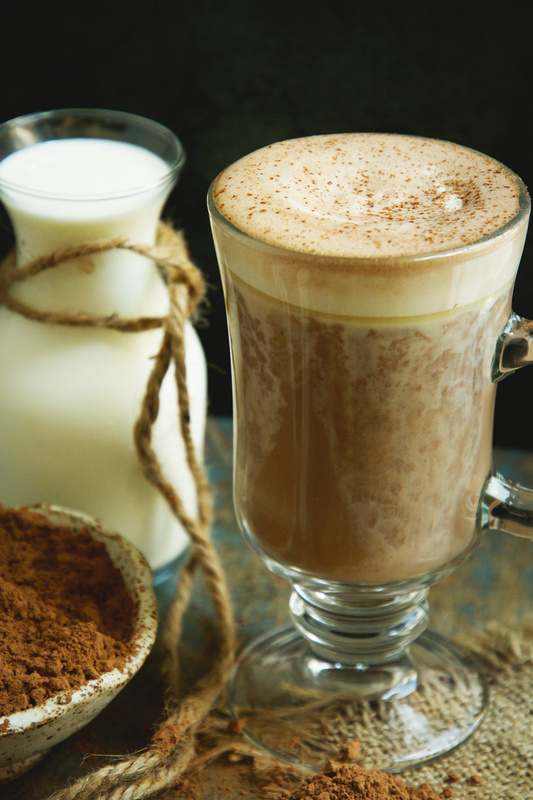 The addition of cream no only decreases the carb content, but also gives the hot chocolate a velvety mouthfeel only present in the very best hot chocolate. This is a recipe I’ve been making for years. 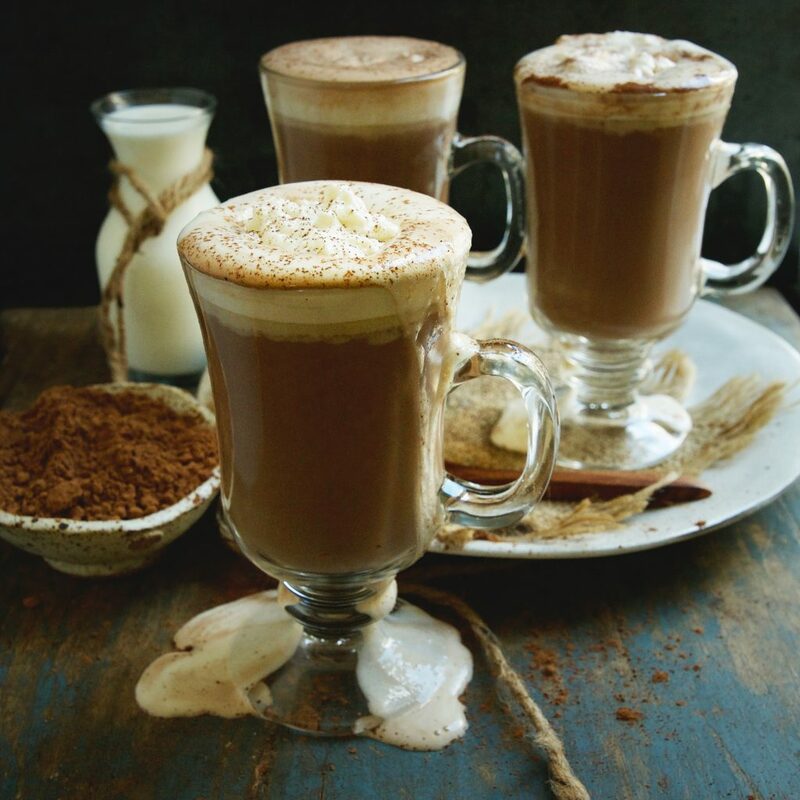 While I already have a delicious hot chocolate recipe on the blog, I want add one that doesn’t require making a chocolate syrup first. 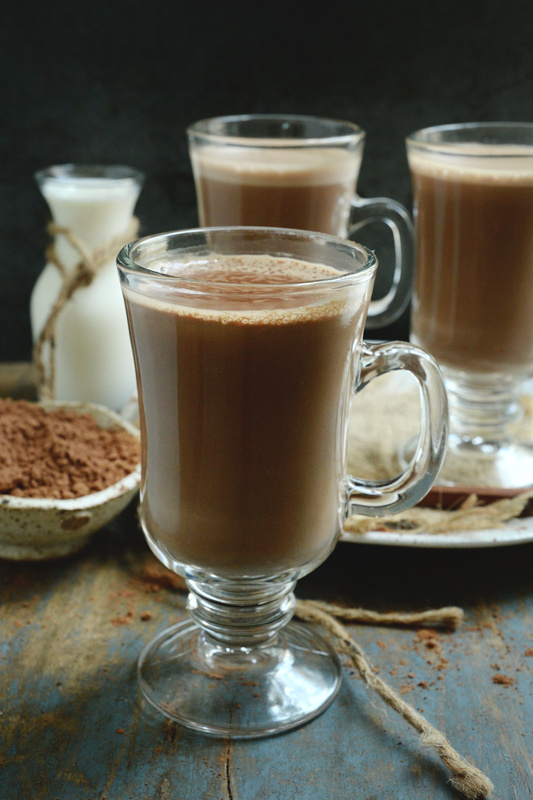 I also wanted to have a hot chocolate recipe on the blog that has a dairy-free option. I find that many of my followers are going dairy-free and I’m trying to accommodate all of you as best I can. 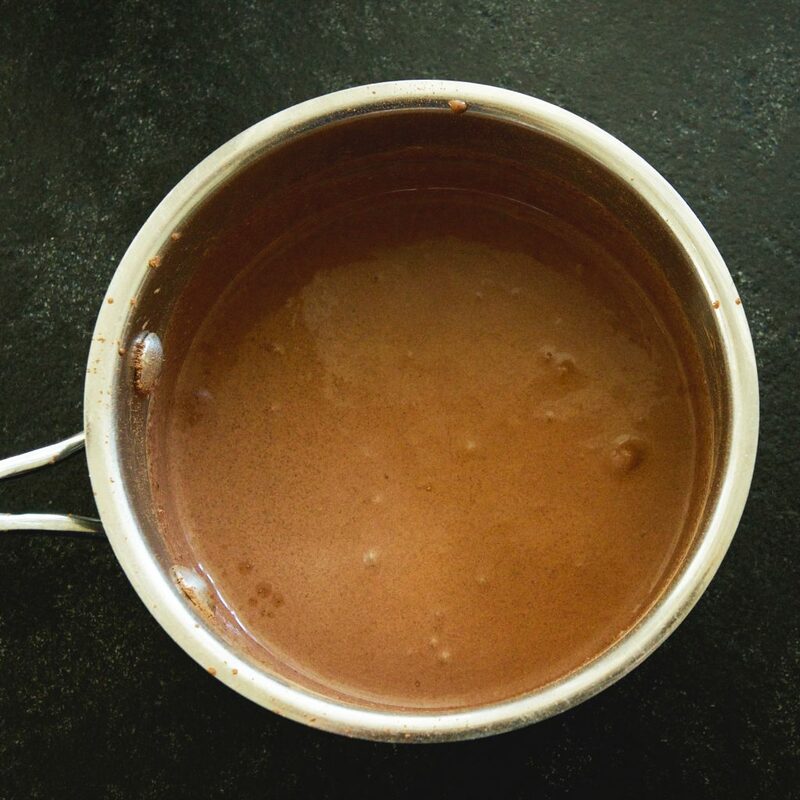 Since this is my go-to quick and easy hot chocolate recipe, I decided to write down the ingredients and share it with all of you. This recipe can easily be made dairy-free by substituting the thick coconut milk from a can for the heavy whipping cream. I find that this adds a slight coconut flavor that I find works well with the chocolate–kind of like a Mound bar. If you don’t have my favorite sweetener on hand, feel free to substitute what you have. If you do substitute, be sure to adjust the quantity if necessary to obtain the correct sweetness level. For example, the sweetener I use is twice as sweet as sugar, if yours measures cup for cup like sugar, you will need to double the amount. Super-sweet sweeteners such as pure stevia powder or pure monk fruit powder may not provide enough bulk to combine with the cocoa. Because of this, the cocoa may form into lumps. 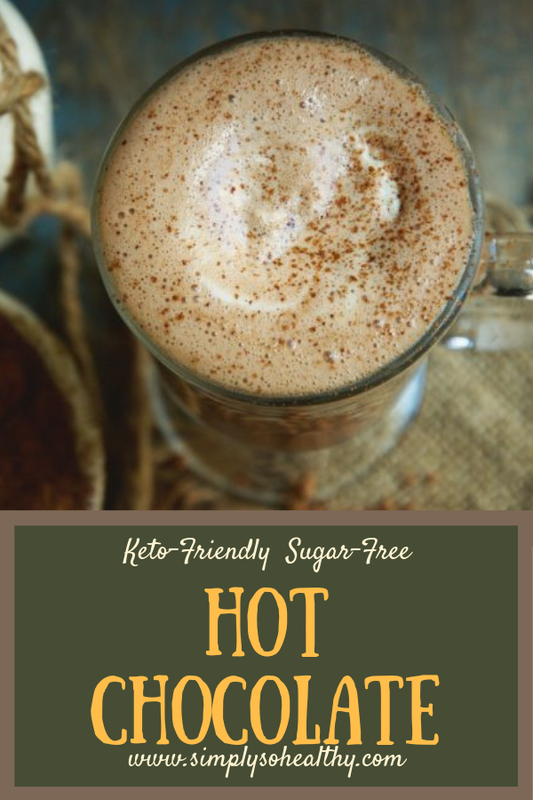 This Keto-Friendly Sugar-Free Hot Chocolate Recipe makes a delicious way to shake off the chill of a fall or winter day. Cradling a warm mugful in your hands, breathing in that sweet steam, and sipping that creamy richness will make any day just a little bit better. Enjoy! 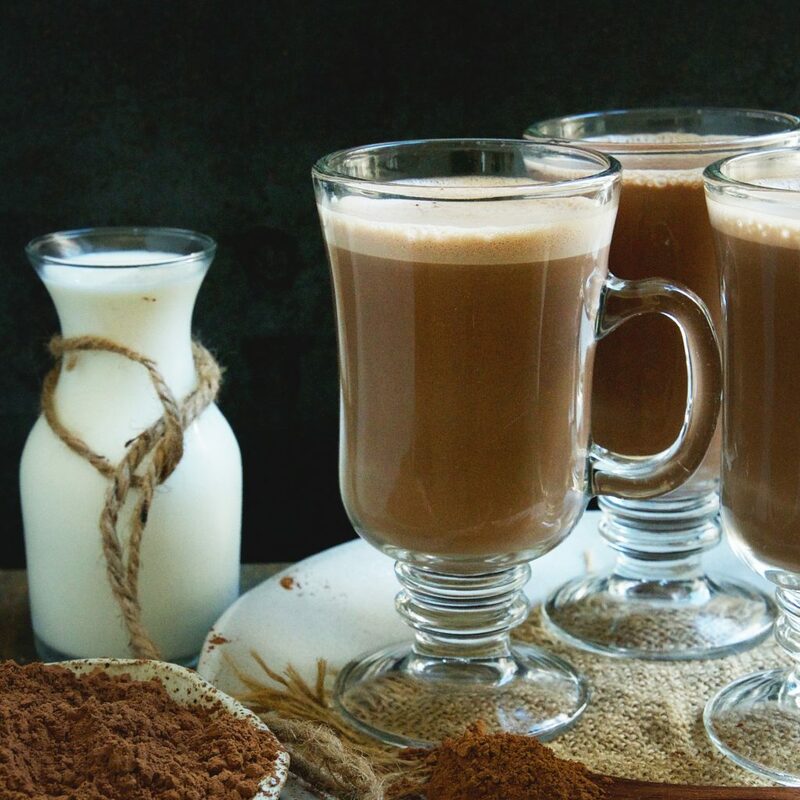 This Keto-Friendly Sugar-Free Hot Chocolate Recipe makes creamy, rich hot chocolate with ingredients you probably already have on hand. This quick and easy hot chocolate can be part of a low-carb, keto, diabetic, gluten-free, grain-free, Atkins or Banting diet. 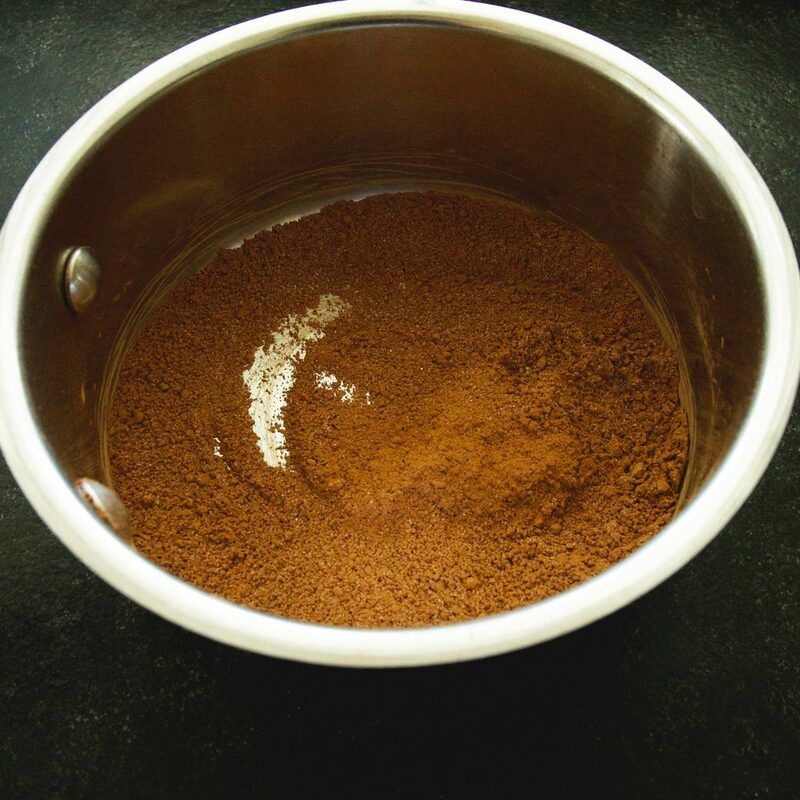 Whisk together cocoa powder and the granulated stevia/erythritol blend in a medium saucepan. Try to break up any cocoa lumps. Whisk in the heavy whipping cream or the coconut milk a tablespoon at a time to create a thick liquid. Slowly stream in the almond milk into the mixture, while whisking. Heat mixture over medium-low heat, whisking frequently, until hot. Do not allow mixture to boil. Remove from heat and stir in vanilla extract. Pour into cups, garnish if desired (I used whipped cream), and serve. wow these are some yummy photos and I love that this is sugar free its looks really good! I love that this is sugar free, yet so rich and creamy! I do follow low carb most of the time and can’t wait to make this when the weather cools off! This hot chocolate sounds very decadent. The addition of cream really must give it a lovely, smooth texture. I love that you’ve made this Keto friendly — I have a niece who adheres to a Keto diet, so I’ll definitely share this with her. This hot chocolate is so good!! I used Lakanto and doubled the sugar like you suggested, and this stuff is the best! Do you find that you prefer the Lakanto over Pyure? I’ve used it in a few recipes and like it. I haven’t used Pyure but I definitely prefer Lakanto over Swerve. I also find that I don’t have any stomach issues with Lakanto and with Swerve, it always happens. That makes sense. Swerve has oligosaccharides which probably act as a prebiotic fiber. It’s great to feed good bacteria, but sometimes it can be a little much for people and needs to be introduced slowly. Thanks so much! I really appreciate your feedback! I love the idea of adding cinnamon to it. First snow of 2019 and this keto friendly hit coco fits the bill. My daughter lives hot chocolate and ask for it often. I’ve tried other recipes and this the the ONLY one she loves. I’m jealous of your snow, but it was chilly enough here that I had an excuse to make it for myself this morning. 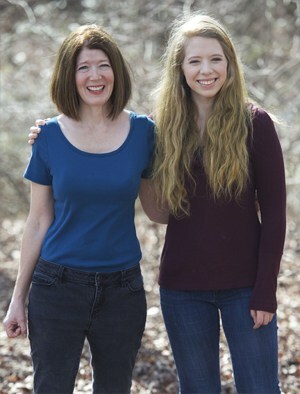 Glad it was a hit with your daughter. Kids are the toughest critics, so this means a lot! Glad it could take the edge off of a chill. Stay warm! I love love love this recipe! Prior to going to Keto WOE I never had homemade hot chocolate. Now I can’t imagine any other way! I’ve been adding a bit of peppermint extract, so good!! Thank you for the recipe. Now you have me craving hot chocolate with peppermint. On the way to the kitchen… Yum! I also added peppermint oil for my husband who loves minty things. Then I blended the hot chocolate – it added another dimension which was great! I love peppermint and chocolate together. I’m going to have to try that! I only had cocoa powder, whole milk and stevia/erythriol blend, and instead of a saucepan I put them in a milk-frothing pitcher and used my espresso machine’s steam wand. It was a foamy, plush delight. I could probably even do without the sweetener, as whole milk develops a natural sweetness when you steam it. I only had cocoa powder, whole milk and stevia/erythritol blend so I used those, then instead of a saucepan I put it all in a milk frothing pitcher and used my espresso machine’s steam wand. It was a foamy, plush delight. I could probably do without the sweetener, as whole milk gets sweet when you steam it. Don’t get me wrong, I do intend on trying it with the cream and vanilla. Other milks should be okay to use for this recipe.